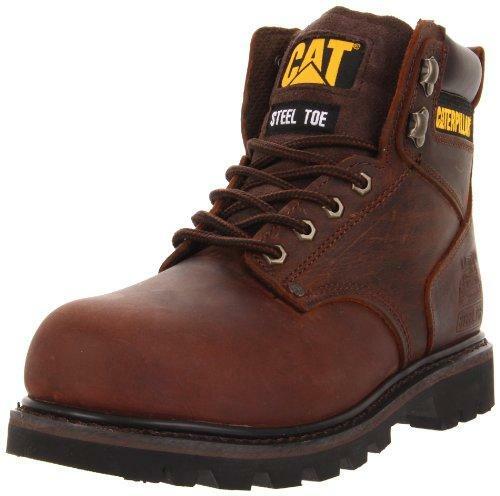 The Caterpillar Second Shift - Steel Toe Classic styling and rugged detailing make this basic steel toe boot an easy choice. Excellent product and it was shipped in a short period od time. I'm very satisfied. 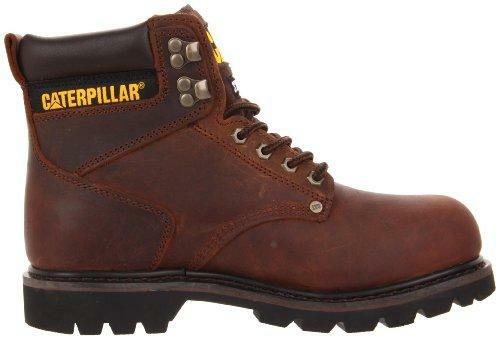 Builder good quality, good price, overall a very nice boot. Welder Great price. 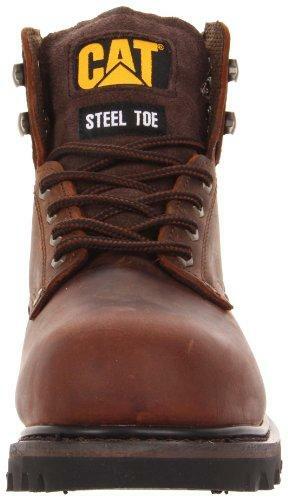 An excellent work boot. Keep feet cool and dry. Very durable and comfortable. A carpenter's review Finally I can wear real boots again at work. Here in Norway they sell so much crap. 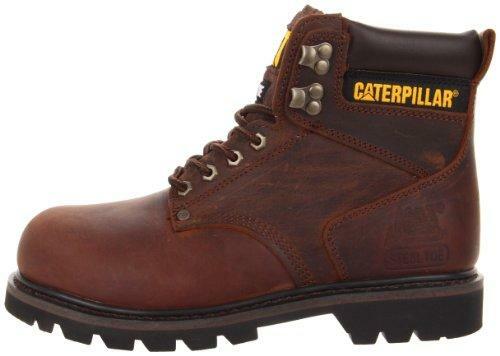 Had a pair of Caterpillar boots for work before, lasted for 5 years of hard use. Thanks! Fast from start to finish! Ordering, shipping, everything. Great boot!